WhatsApp has announced that any kind of file types can be transferred through the application. There is no limit on the sharing those files. You can send any kind of files through the application. 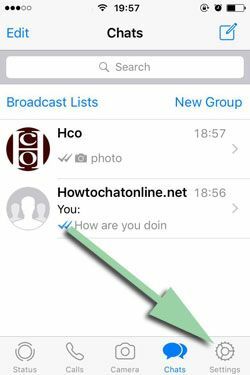 All file types except videos, pictures and audios are classified as documents on WhatsApp. We recommend you to not to download such files automatically. However if you still want to download these files automatically, we will tell you how to do it with WiFi connection only on iPhone devices. If you have any questions, please ask us through commenting this page. We also recommend you to check pictures where are located under of each steps below. 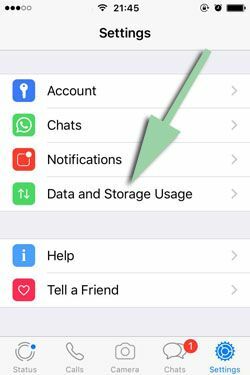 3-) Tap on “Data and Storage Usage” button on the settings page. 5-) Select “WiFi” from the options. That’s all, you have selected WiFi for auto download all WhatsApp documents now. However we generally prefer to make this option “Never” and prefer to download files manually. You can download documents manually as same as you have done for photos. 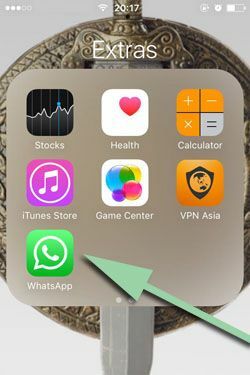 You can see it on this page: How to Save WhatsApp Pictures Manually. It is same to download docs manually with pictures. You can receive many unknown files (and unknown files types) from unknown contacts with this option. So this option will be only open for secure connections. Saving those files manually is the best option for your security and also for your safety of your device.